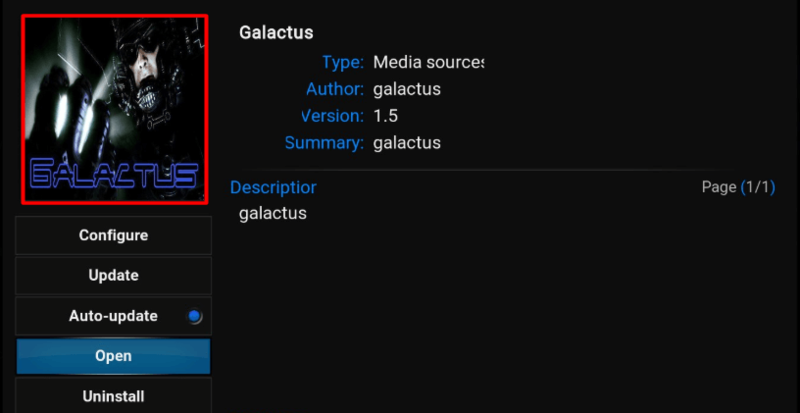 Hey guys, today we are going to talk about Galactus Kodi Addon. Another Multiscraper addon from Hellhounds Repository and that too right on user’s zone. Well, Addon offers the same content we are seeing on almost every next addon, Movies, and TV Shows. In addition, there is 247 TV option for Live TV and Actors and Actress categories to choose through your favorite one. Addon scrapes and provides tons of quality links especially Google and Rapidvideo are the best one to choose. In other settings, you can disable Metadata from the setting to make addon faster than you usually use. If you are using Real Debrid, Enable it from Settings to get more quality links. Galactus is now installed and ready to use.